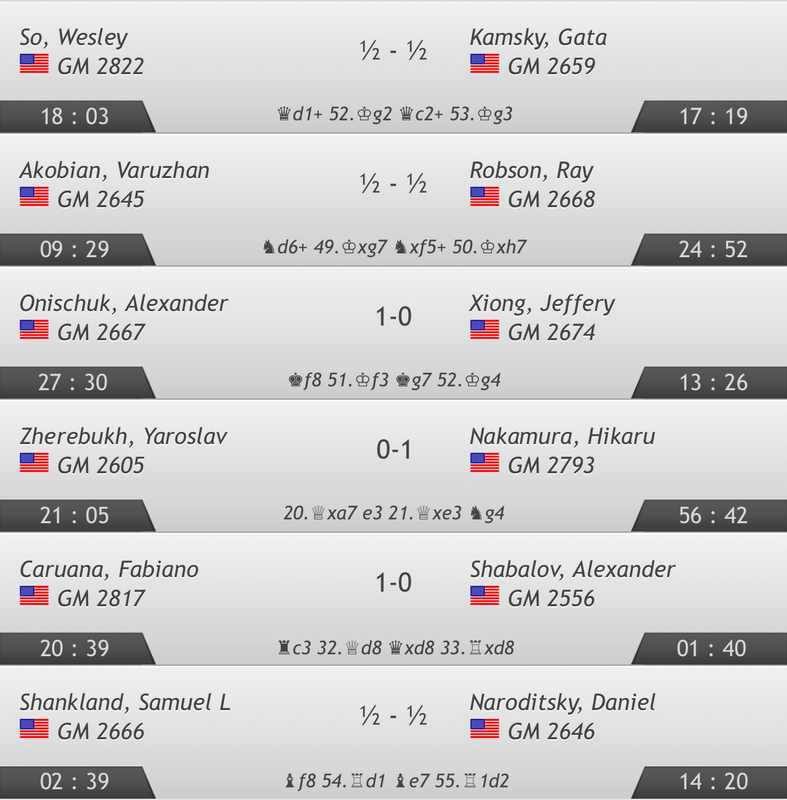 All games were drawn in Round 7 of Shamkir Chess 2017. 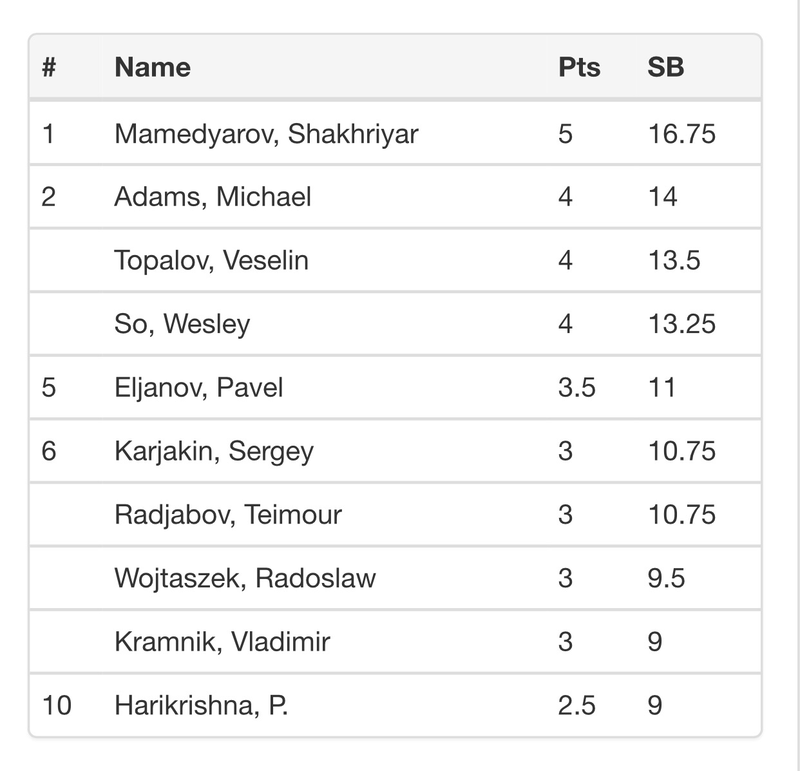 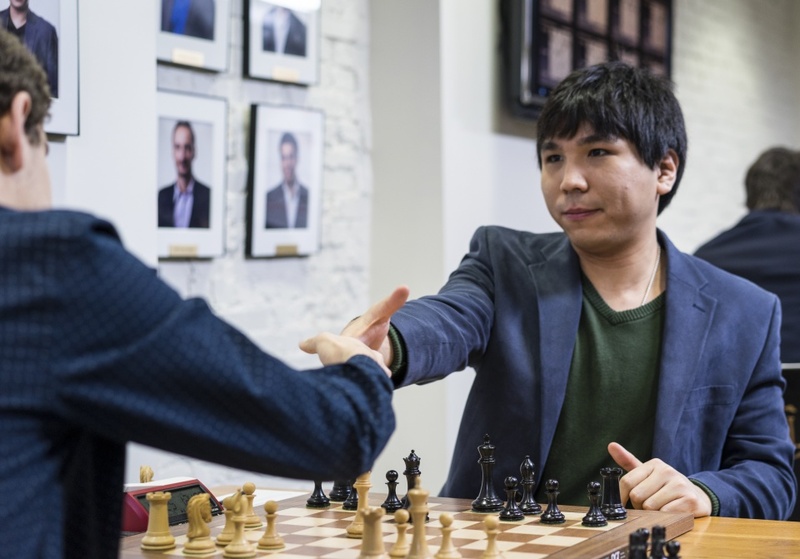 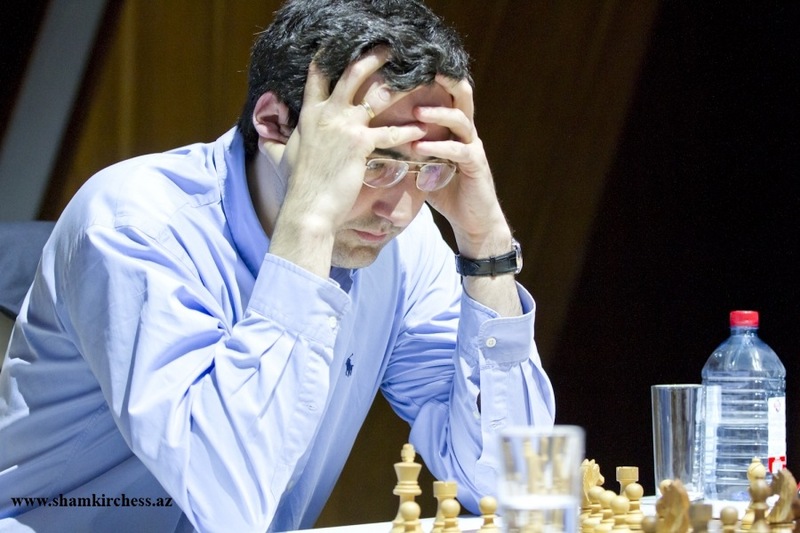 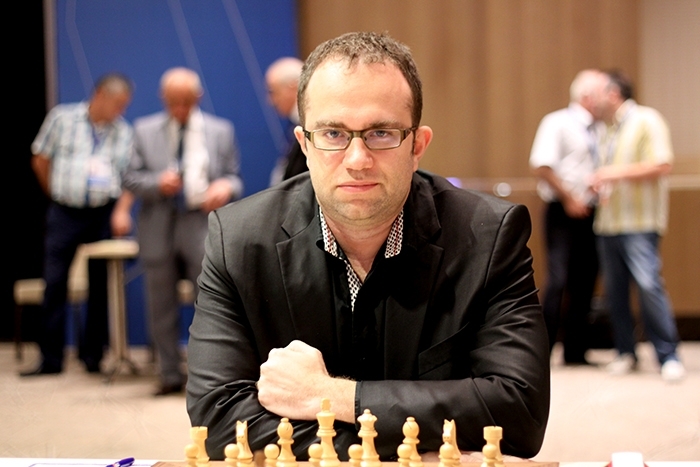 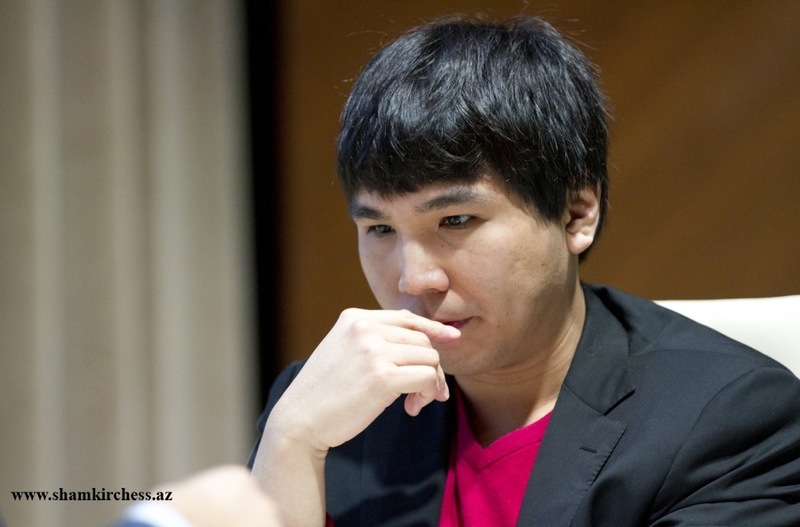 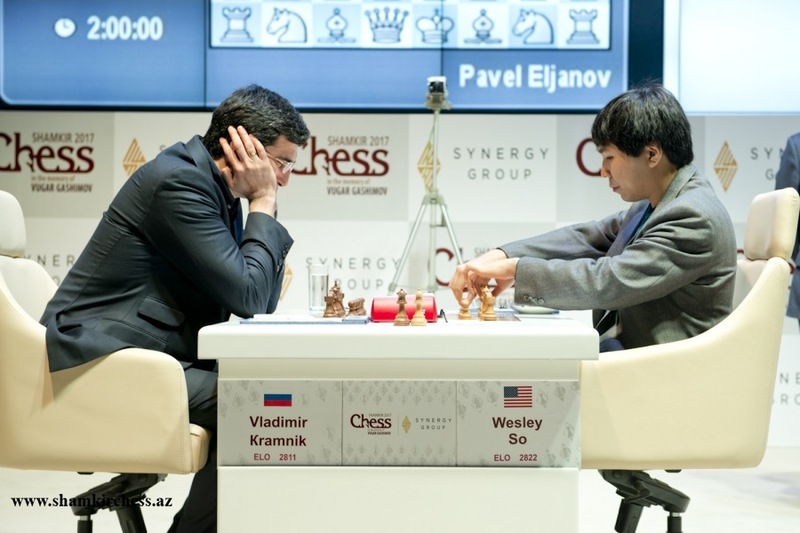 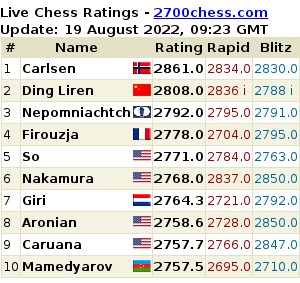 Thus, with 2 more rounds to go, Shakhriyar Mamedyarov still leads by a full point. 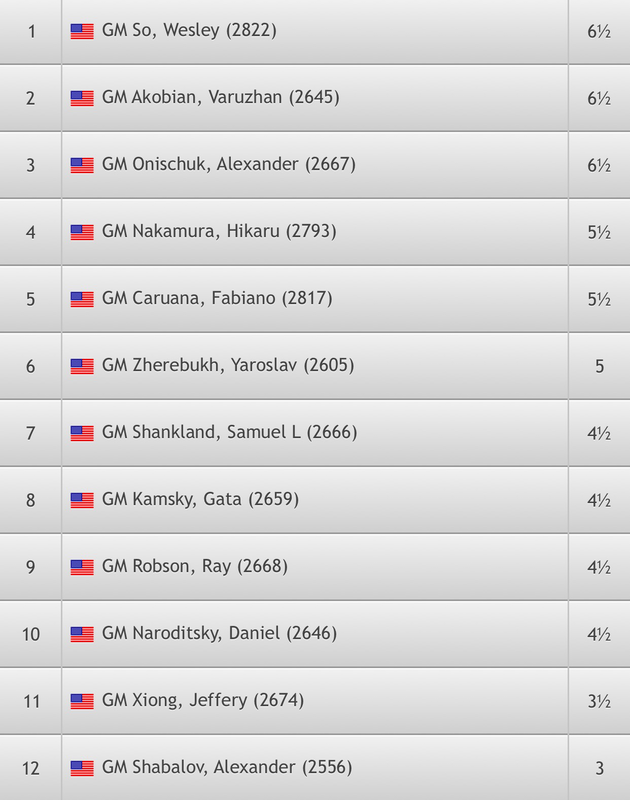 It’s a 3-way tie in the No. 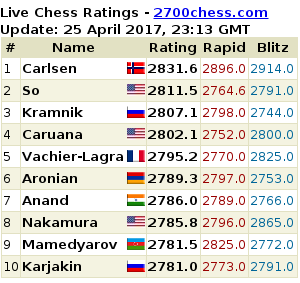 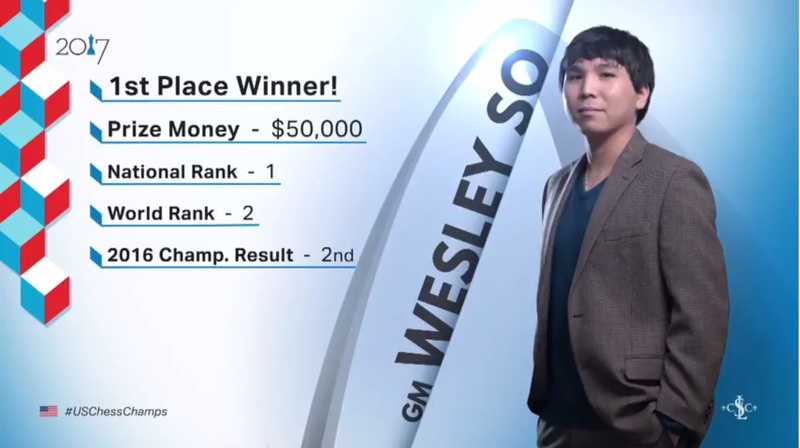 1 spot for the US Chess Championship 2017 at the end of the penultimate round, with 1 round to go.